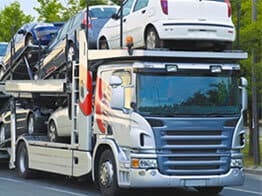 Use our multiple vehicle quote form to get a quote on up to five vehicles in one shipment! Please separate your running vehicles from your non-running vehicles by submitting two different quote requests. We will try to link or ship running and non-running together.